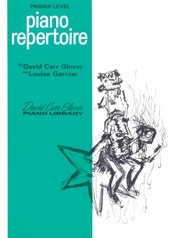 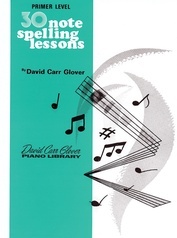 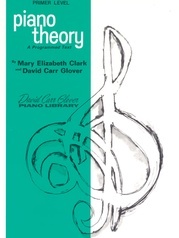 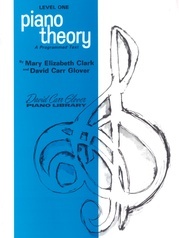 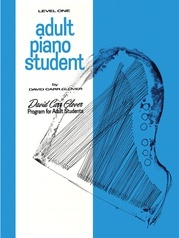 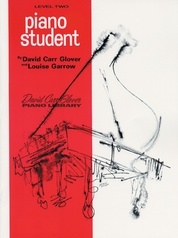 ADULT PIANO REPERTOIRE is written to supplement and reinforce music fundamentals. 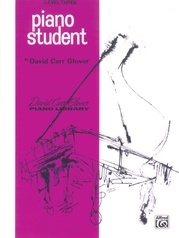 The books present many original solos and familiar religious music that the student will enjoy playing for himself and friends. 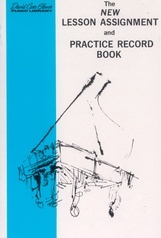 Original solos are also included. 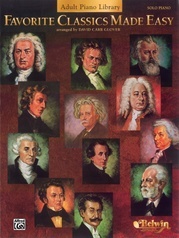 Some are based on the sound of jazz. 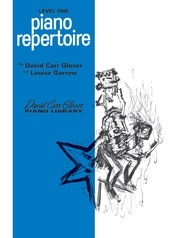 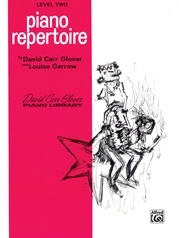 Each book of this repertoire series is carefully selected and edited for gradual progress. 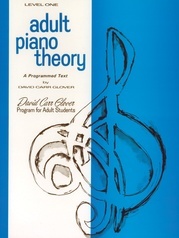 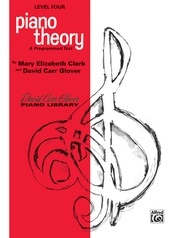 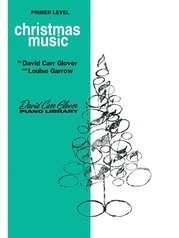 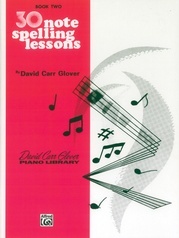 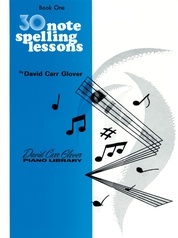 They may also be used with other courses of piano study.